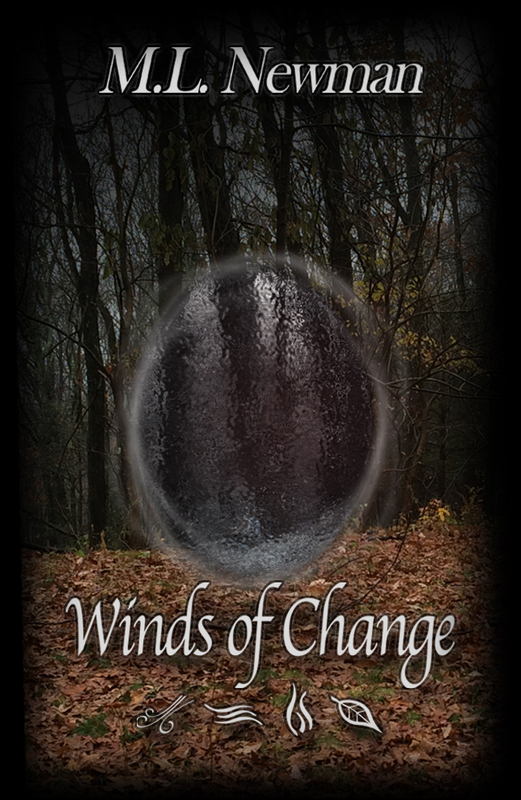 Winds of Change is now available for Pre-order on Amazon. When the line is drawn, what’s important enough to risk everything? In this sequel to My Night Breeze, Audra and Mateo have been struggling to keep their friends safe, while continuing to uncover the mystery of her past. There is tension between the ‘Elements,’ and Audra finds herself the unwitting key to a hopefully peaceful resolution. She finally has more of a life than she ever envisoned; but the timing is all wrong. Will she be able to find out the truth of her connection in time, or will the enemy overtake them all? The trailer for Winds of Change has finally arrived. I’m so pleased with this story and how it is steadily progressing. Thank you to everyone who has supported me through this process for your comments, suggestions and follows. And with great pleasure, I wish to share this with you.